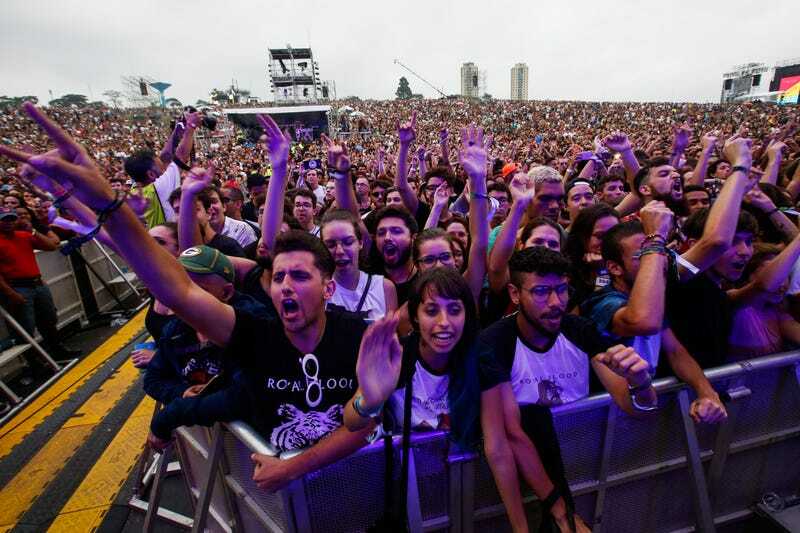 How Can the Live Music Experience Improve for the Deaf and Fans With Disabilities? The music industry is inaccessible in many ways, down to the medium in which fans can purchase tickets, new findings by Attitude Is Everything (an English charity that seeks to improve access to live music for the deaf and people with disabilities) has revealed. The organization’s fourth annual report highlights the many challenges deaf music fans and those with disabilities face at live venues and beyond, and the numbers are staggering. Over 80% of the 349 people polled confirmed they experience issues booking accessible seating and 79% of respondents said they avoid buying tickets altogether over the concern that venues can’t and won’t accommodate their needs. These are fans, excited about participating in the music community just like you or I, effectively being told the industry doesn’t care about them. Attitude Is Everything is based in the United Kingdom, so here’s hoping a group in the United States (and everywhere else on the planet, for that matter) aspire to do something similar. If someone is, please, let us hear about it: tips@trackrecord.net. No one should be excluded from music.